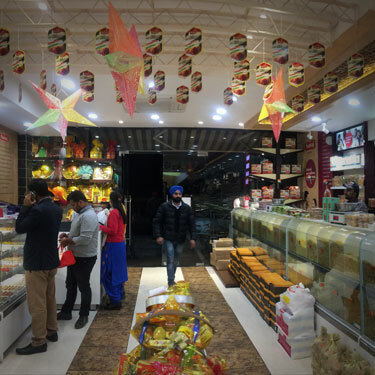 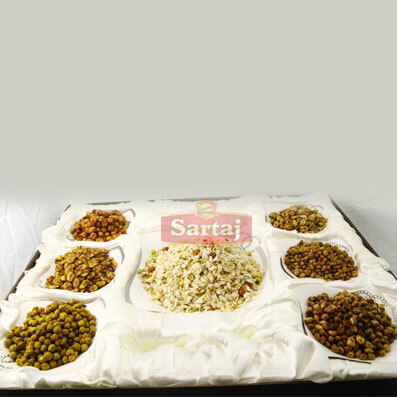 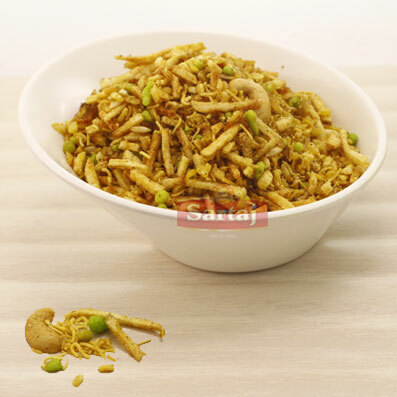 Sartaj Namkeens are savored by lots of citizens, we have moved a one step forward, and made a namkeen in different tastes using various types of flavors created a whole range of mixture recipes. 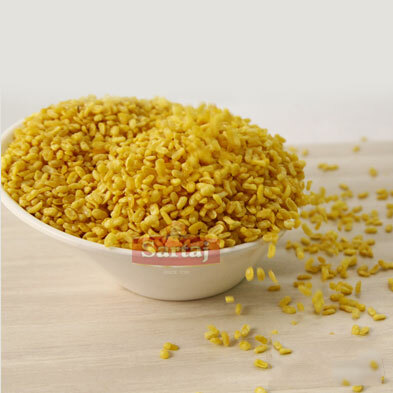 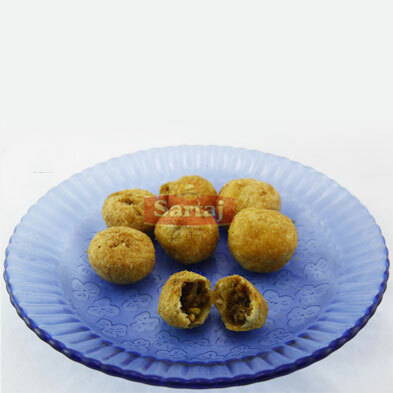 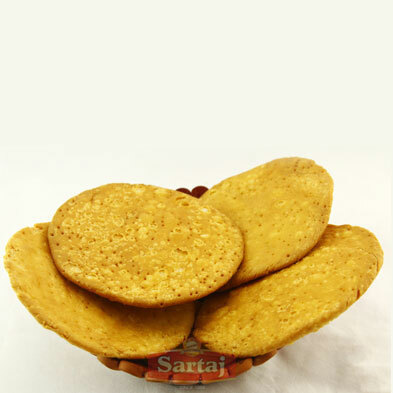 These most tasty namkeens are made in consultation with cooks and gourmets from around the nation. 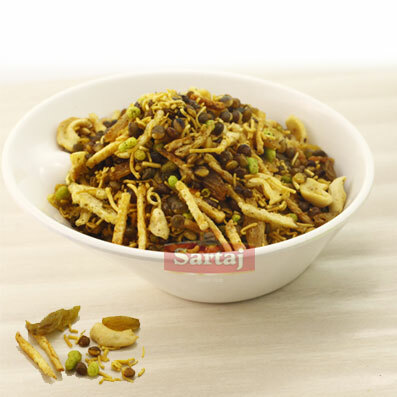 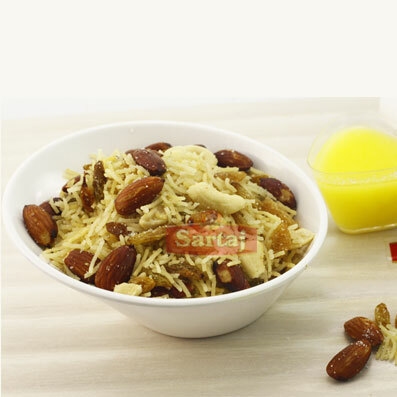 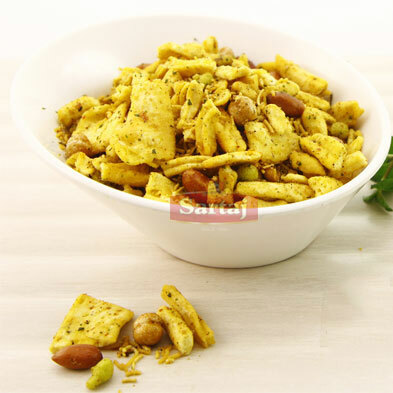 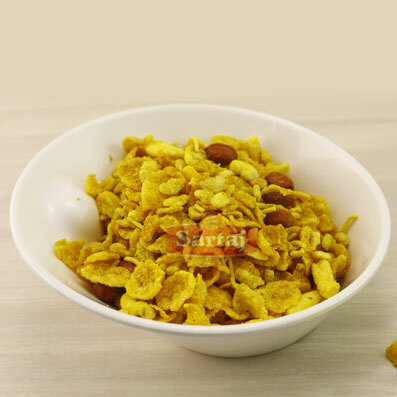 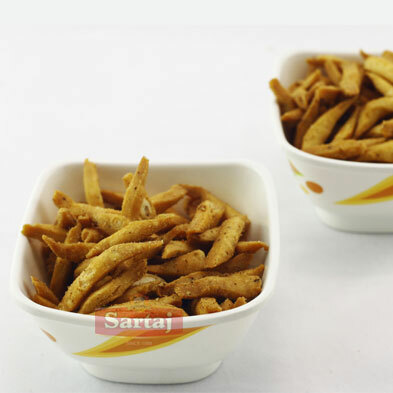 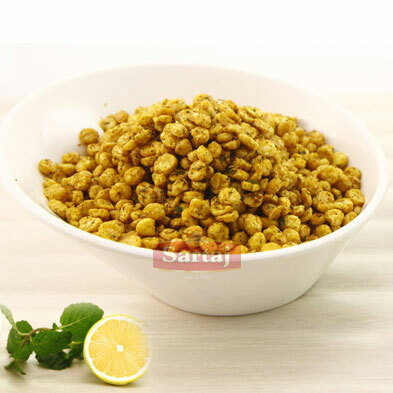 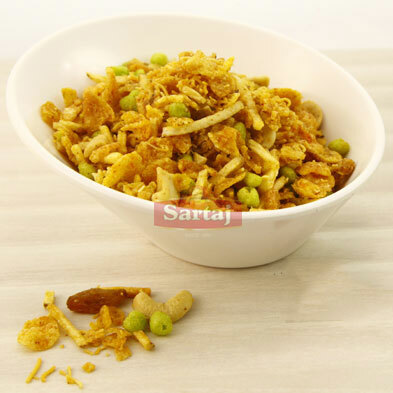 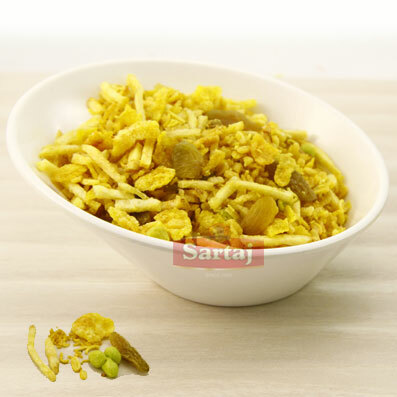 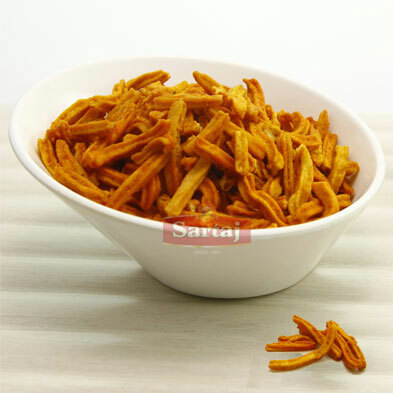 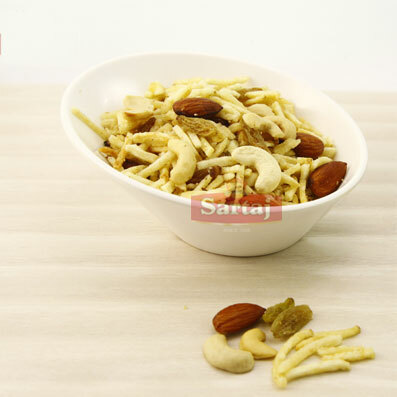 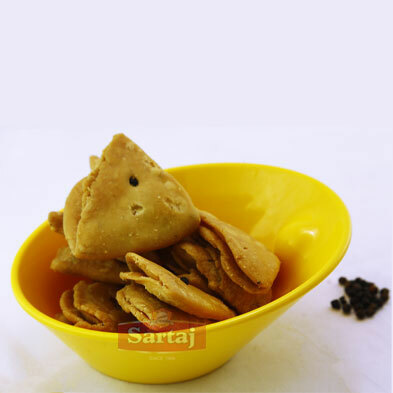 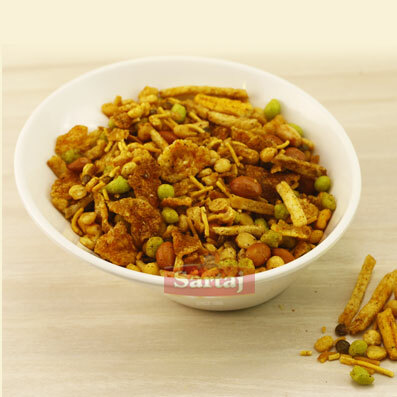 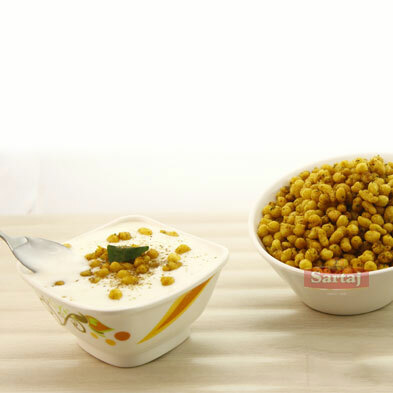 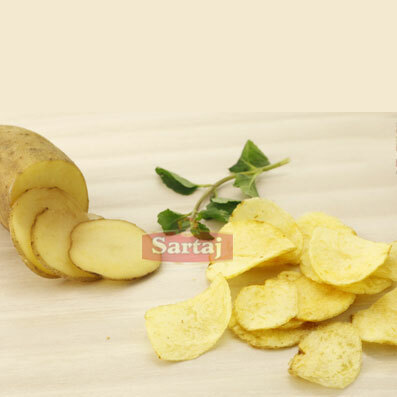 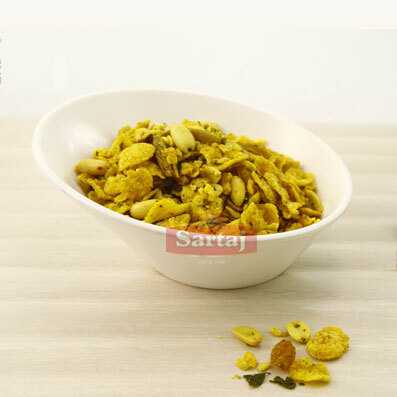 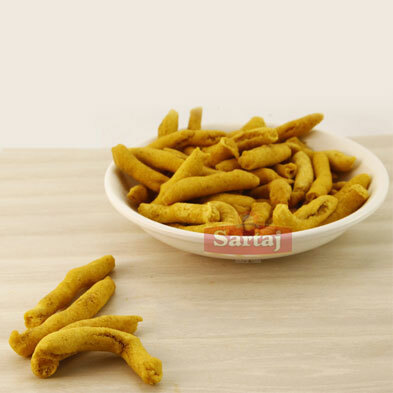 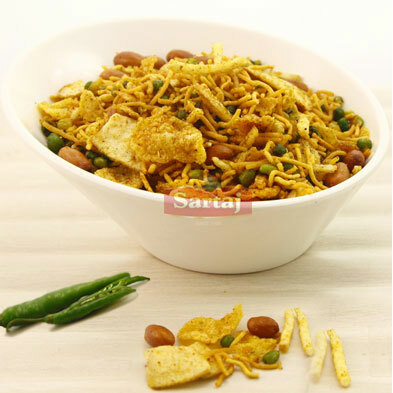 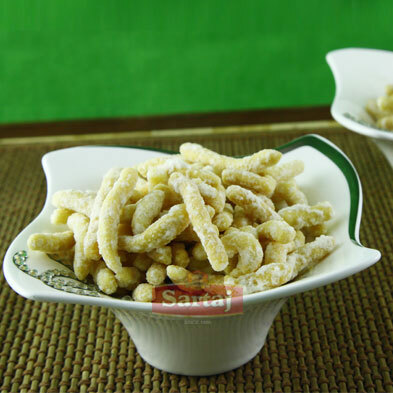 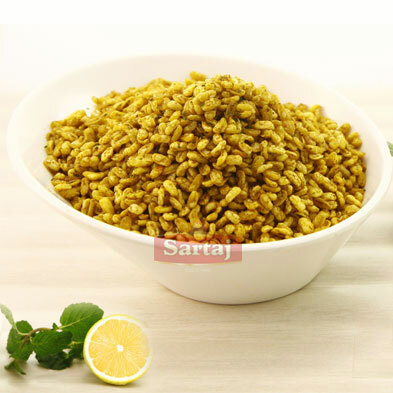 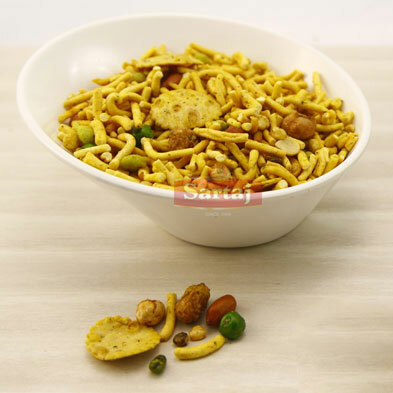 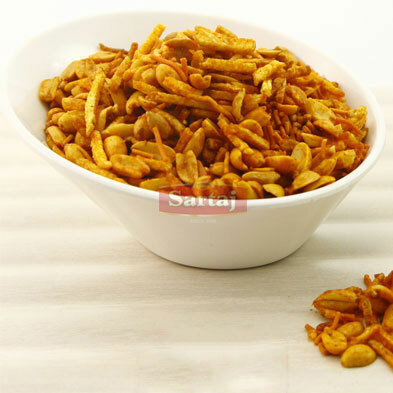 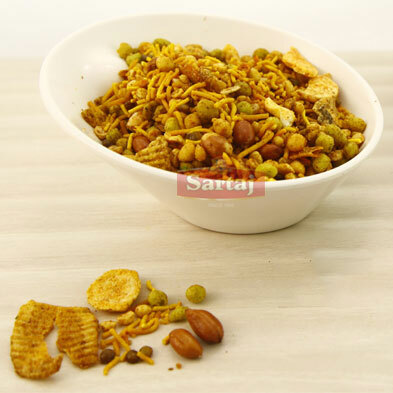 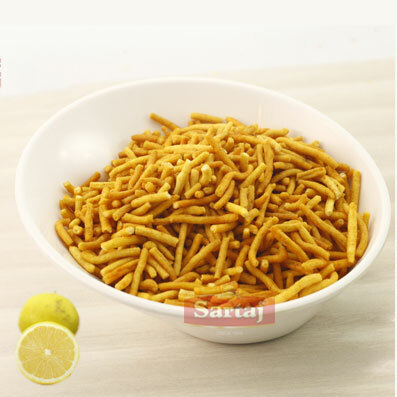 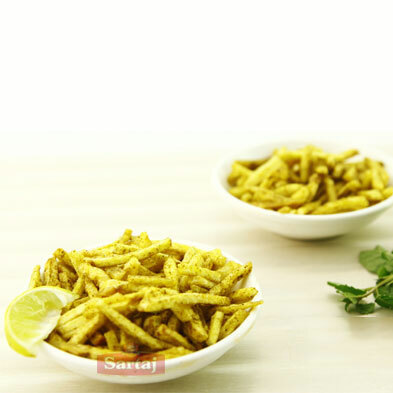 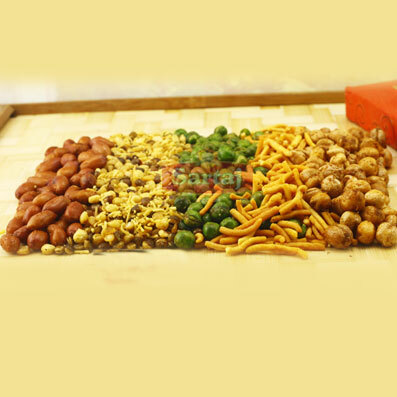 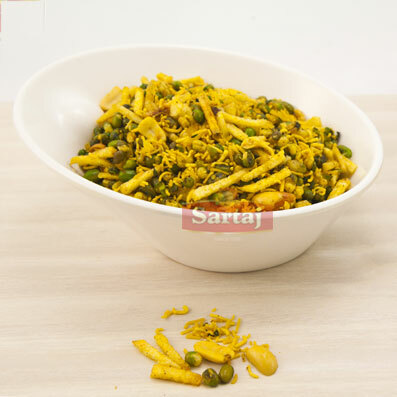 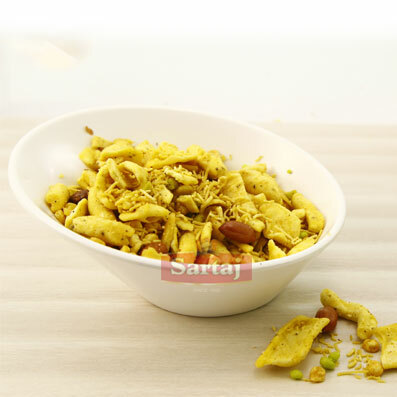 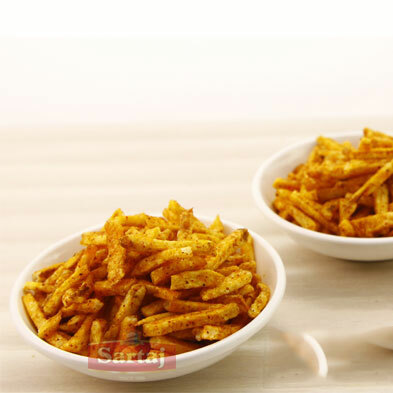 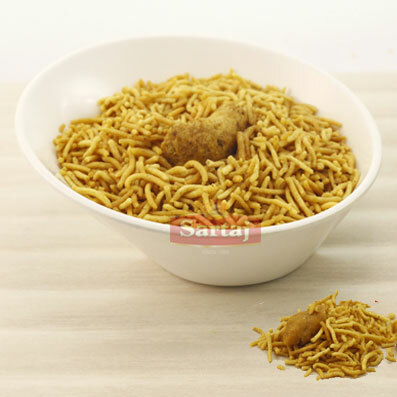 You can buy these blend namkeen from our Sartaj Bikaneri store so as to add more spice to your namkeen life. 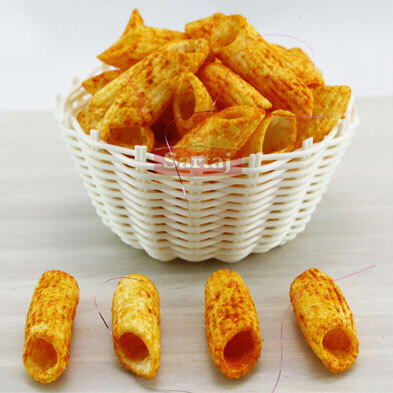 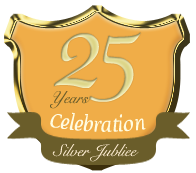 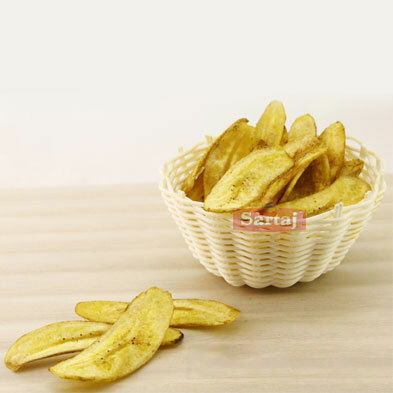 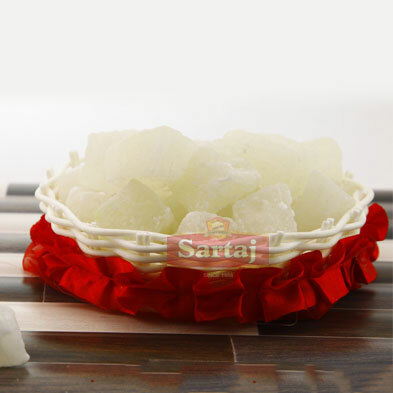 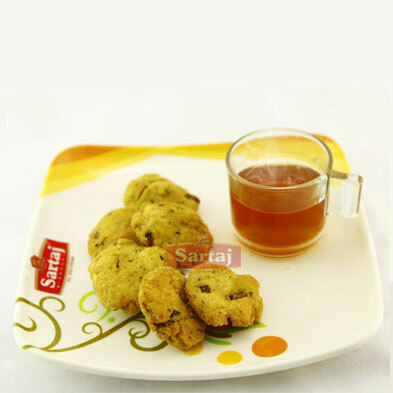 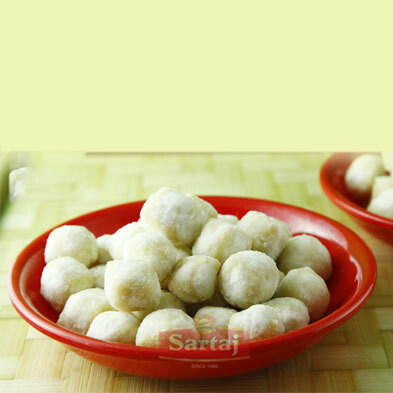 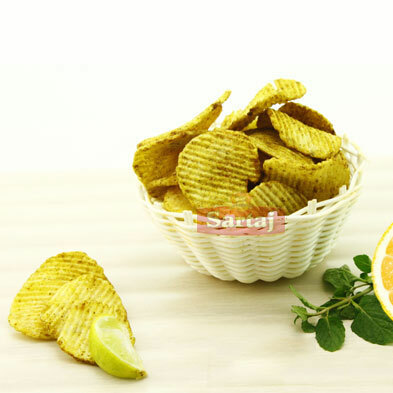 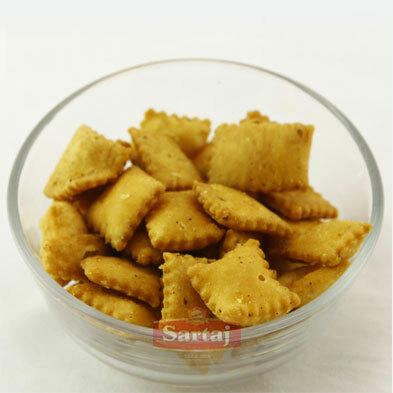 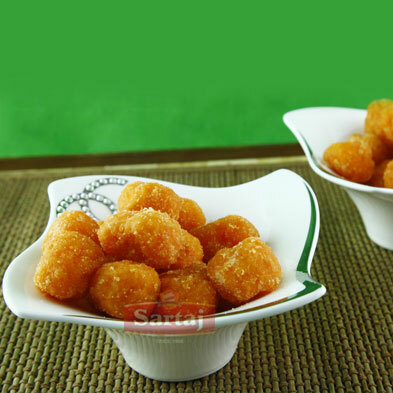 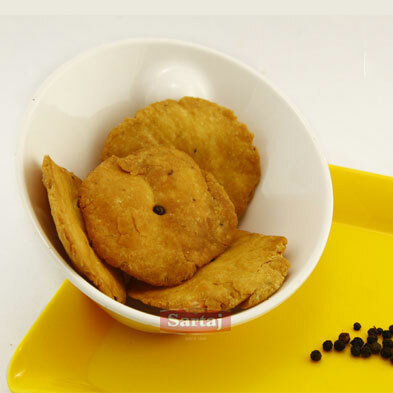 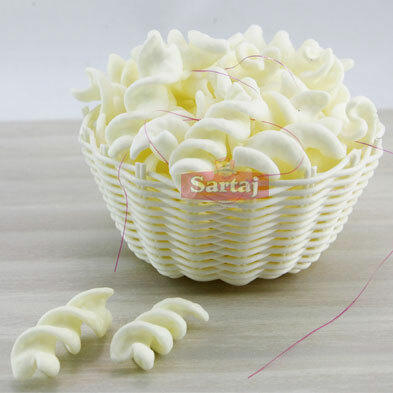 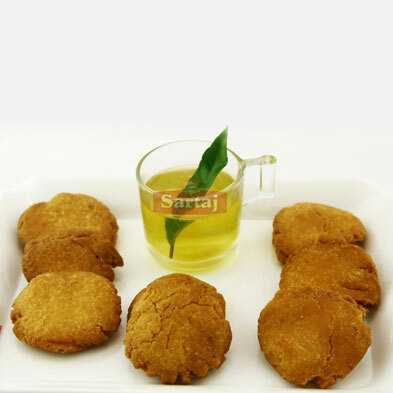 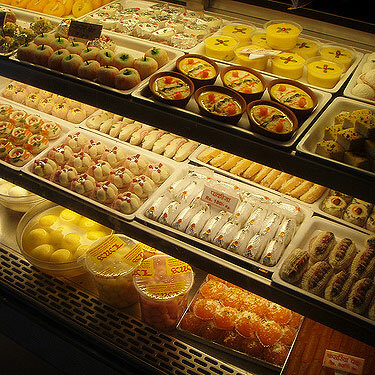 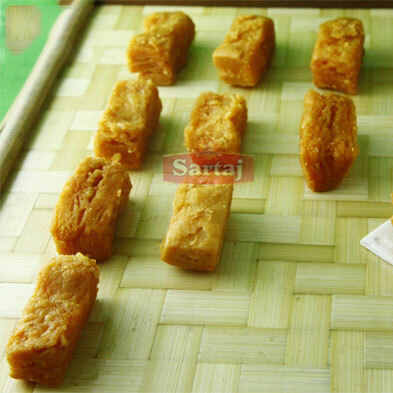 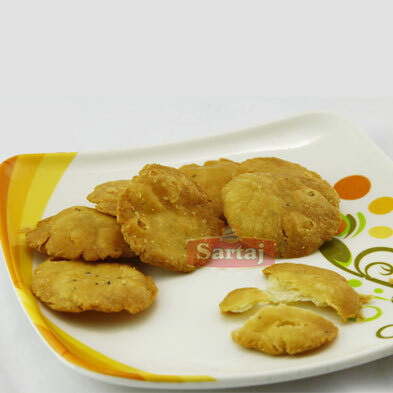 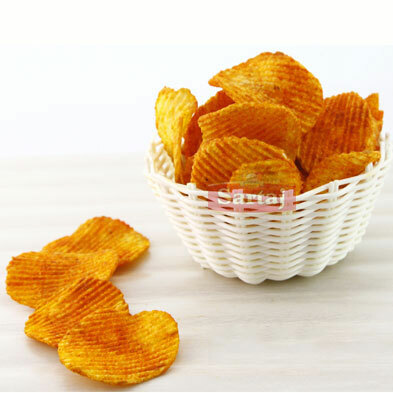 We make also different types of biscuits and ready-to-eat sweet bar. 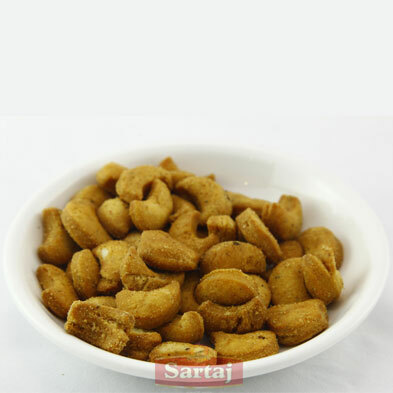 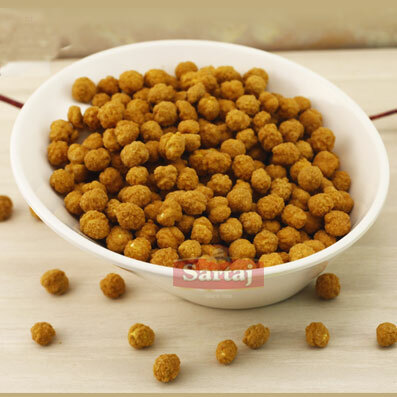 These are usually ready from groundnuts.